1. Tighten Skin of the forehead, lift lines brow. 2. Remove Forehead wrinkles around eyes and face. 3. Pores and acne scars. 4. Remove double chin, jaw line improvement. 5. Remove neck wrinkles, prevent neck skin aging. If you need vertical type hifu machine price, please check our HIFU BW689 right now. HIFU BW589 adopts high energy ultrasound that focuses treatment position, so that the skin tissue to create heat, and cause cells high speed friction to stimulate collagen. This heat effect will not harm the epidermis, since treatment fast and direct access to the treatment site within 0-0.5 seconds without touching the surrounding tissue and can go directly to surface membrane system tendon ( SMAS), which can be made firm skin while pulling the muscle layer, thin face to the progressive effect. 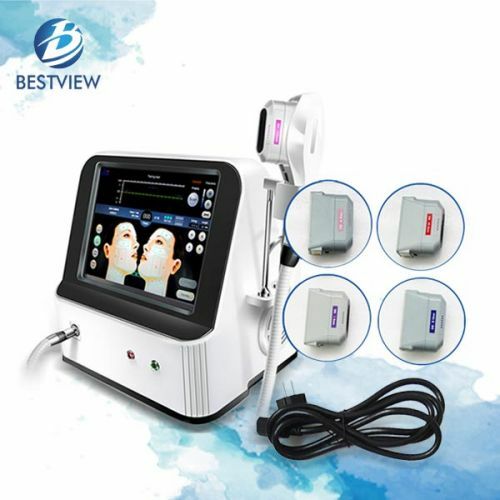 HIFU machine for sale is an effective skin rejuvenation device that can be used to tighten face, eyebrow, neck and other parts, which is a kind of non surgical face tightening machine existed in the market. There are thousands of hifu machine manufacturers all over the world, and Bestview Group is one of them, which has longer hifu device and hifu machine innovation experience. 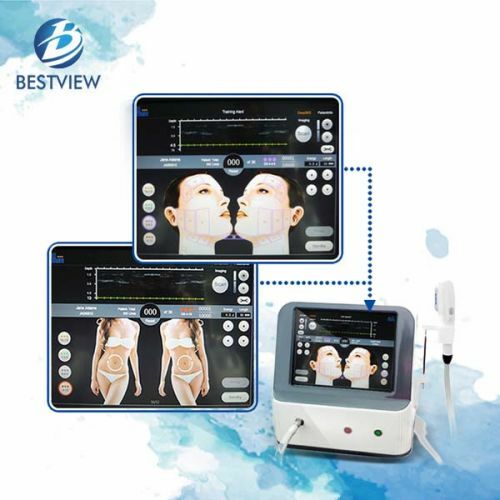 Compared with other hifu machine suppliers, we provide hifu home machine and hifu salon machine for sale, which also has desktop and vertical hifu equipment to satisfy personal application requirement. Morever, HIFU BM589 is a hot model of our company, and it acts upon the SMAS layer, which will accerelate collagen regeneration and the regrowth of now collagen fibers. 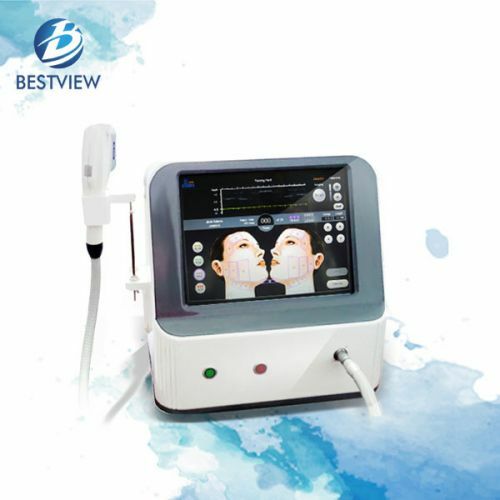 People can get younger and younger after treatment, which also proves the advantages of our HIFU machine, such as HIFU BM589, HIFU BM689 and LED skin rejuvenation machine. So, if you are interested in our hifu device, please leave us your contact directly to know our hifu machine price or cost. Application: Skin Rejuvenation and reducing fat, body rejuvenation, winkle removal, spot removal etc.